Insurance group: 21 How much is it to insure? 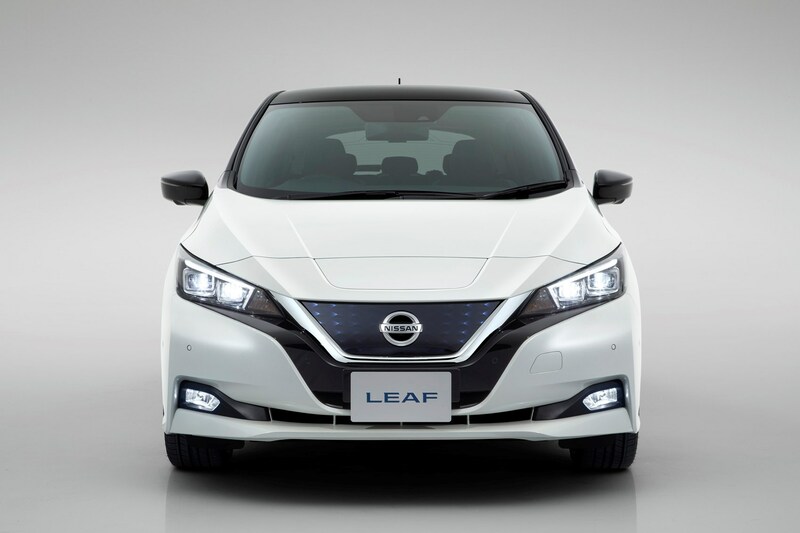 This is the second-generation version of the ground-breaking electric Nissan Leaf hatchback, introduced in 2017. 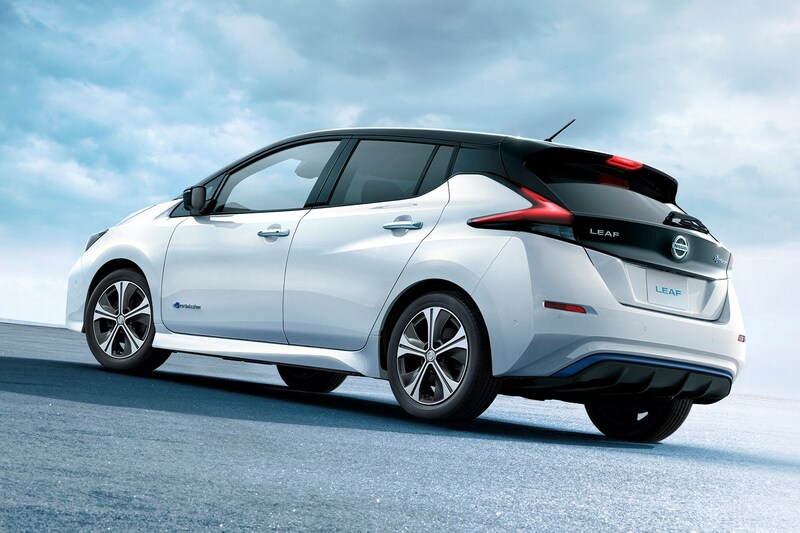 It's doing a great job of cementing the company's position as a battery electric vehicle (BEV) pioneer – most rivals are only now getting arounnd to launching their first electric cars. 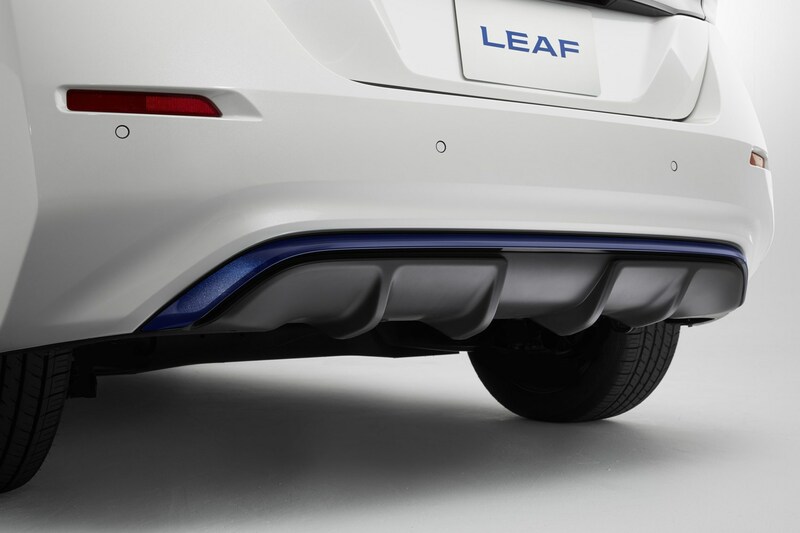 The Leaf Mk2 wasn't entirely new when launched. 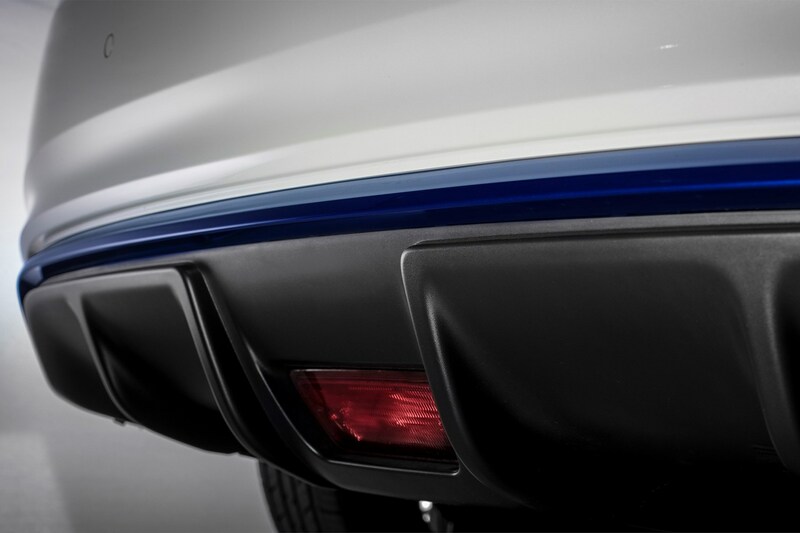 It was a very heavily revised version of the original – boasting changes that make it better looking and faster, while also increasing the all-important driving range. 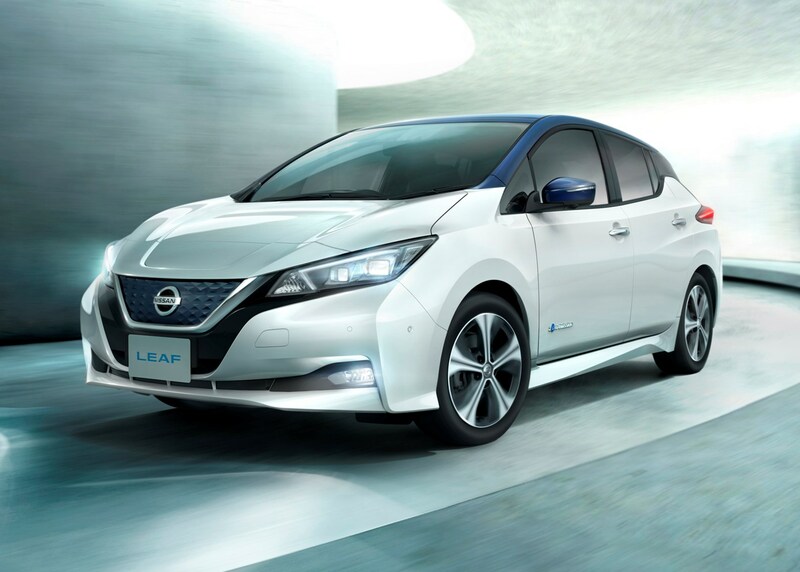 Nissan is so far ahead of the game that, even though electrification is an increasingly hot topic in the motoring world, the Leaf finds itself with very few direct rivals. 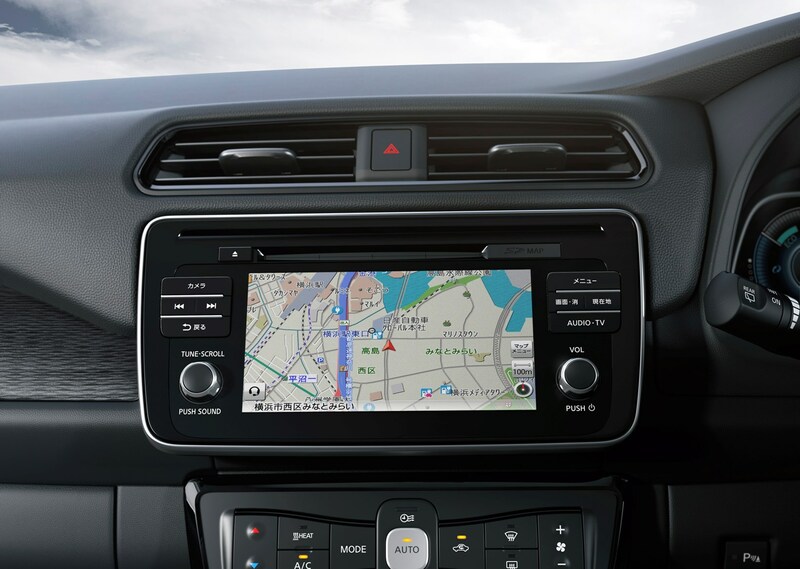 The smaller Renault Zoe might appear on some shopping lists, but in terms of cars that match the Leaf for family-friendly size, there’s only really the Hyundai Ioniq and the Volkswagen e-Golf to contend with. 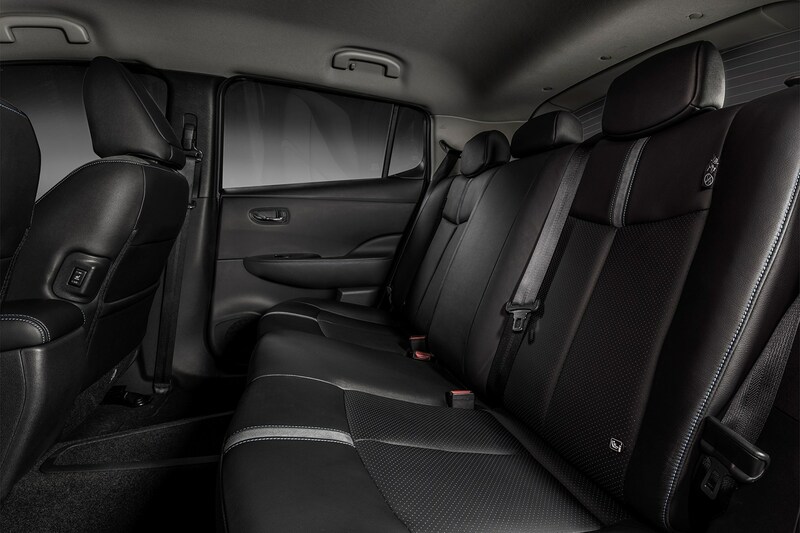 The BMW i3 is another option, but it’s more expensive and isn't quite as spacious. 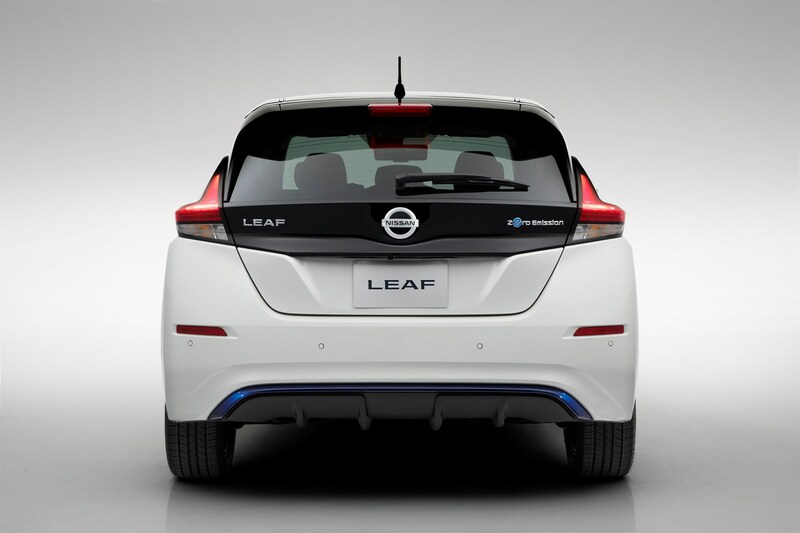 What’s more, the updated Leaf is riding on the crest of very big wave. 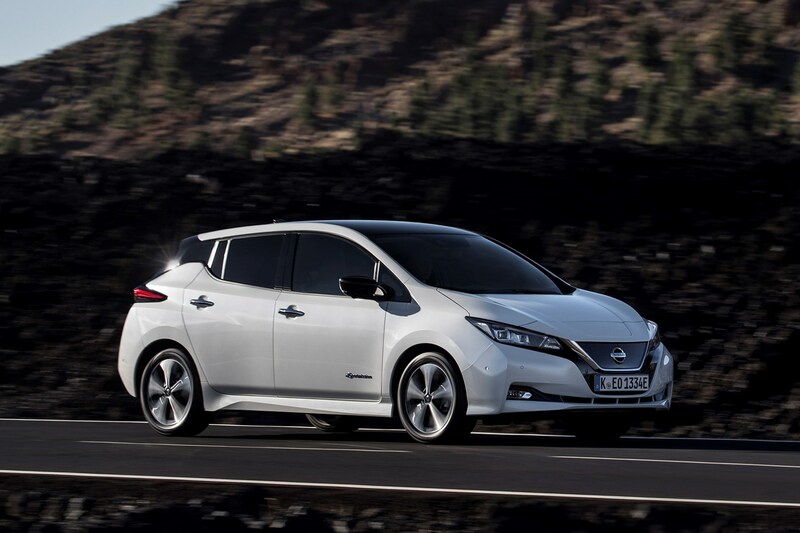 It is the world’s biggest selling BEV – with more than 300,000 produced so far, many built right here in Britain at Nissan’s Sunderland factory – and has a loyal following. 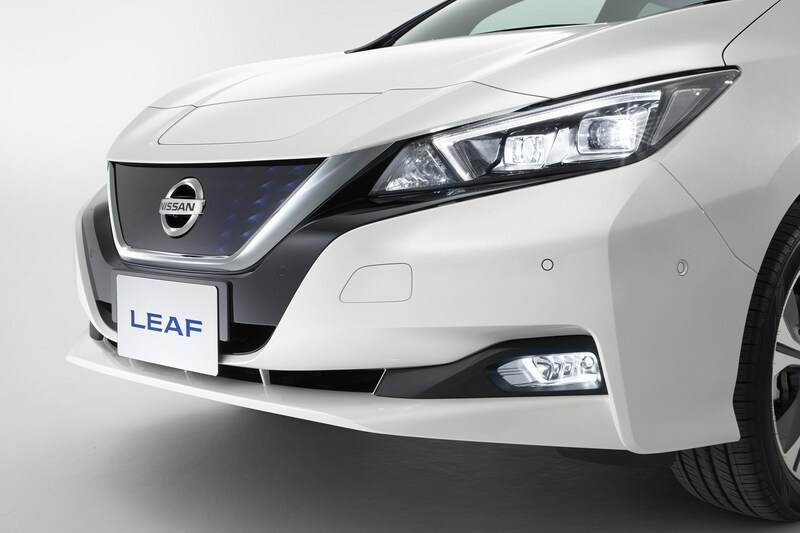 The previous model’s satisfaction rating has been measured (admittedly by Nissan) at a staggering 94%, so this new Leaf had better be good. 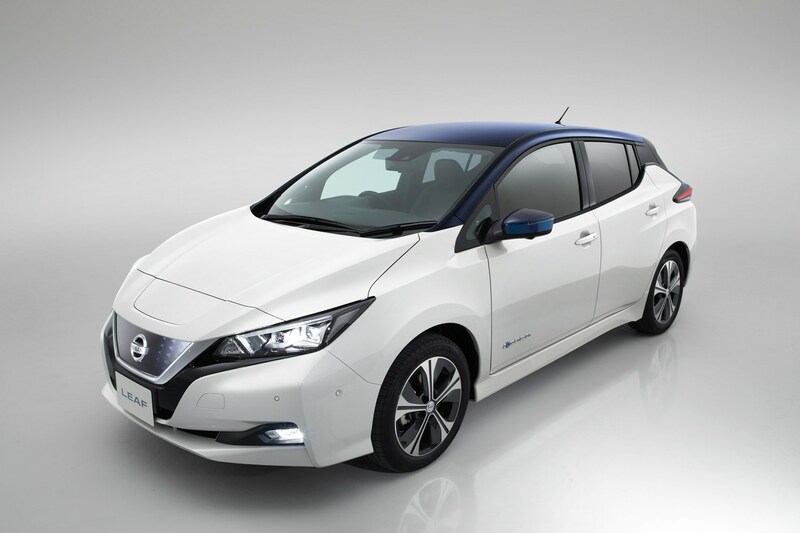 Using feedback from current owners and a larger 40kWh battery pack, Nissan claims a significant improvement and is hoping for wider appeal – in order to not only keep its existing customers as the EV market becomes more competitive but also win over plenty of new ones. 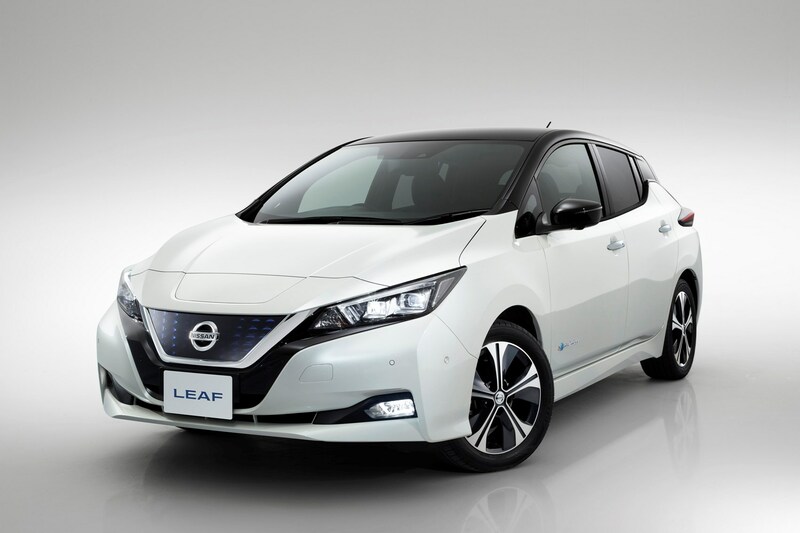 The second-generation Leaf is much less controversial to look at than its quirky predecessor, but it's still left-field compared with something like an e-Golf. 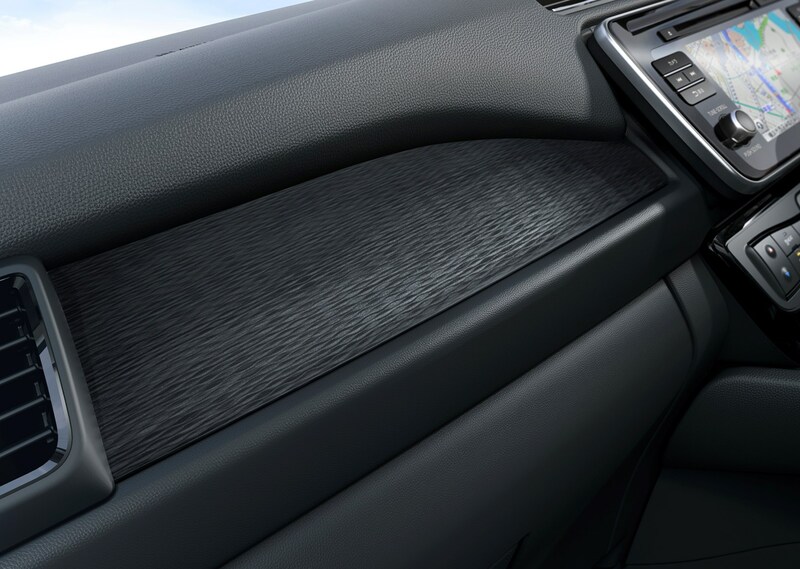 The design is less polarising yet still doesn't appear to be entirely conventional. 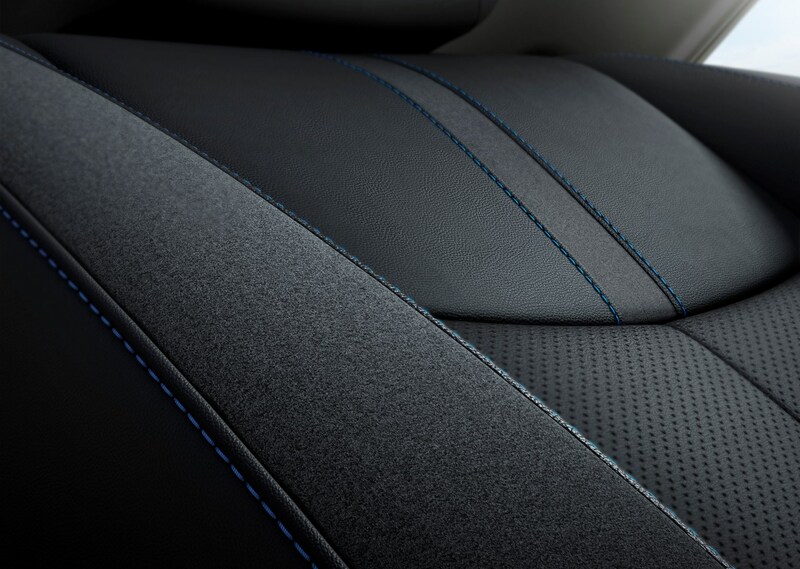 It’s attractively styled in a manner the previous model never was, yet different enough for those who want to highlight their green credentials. 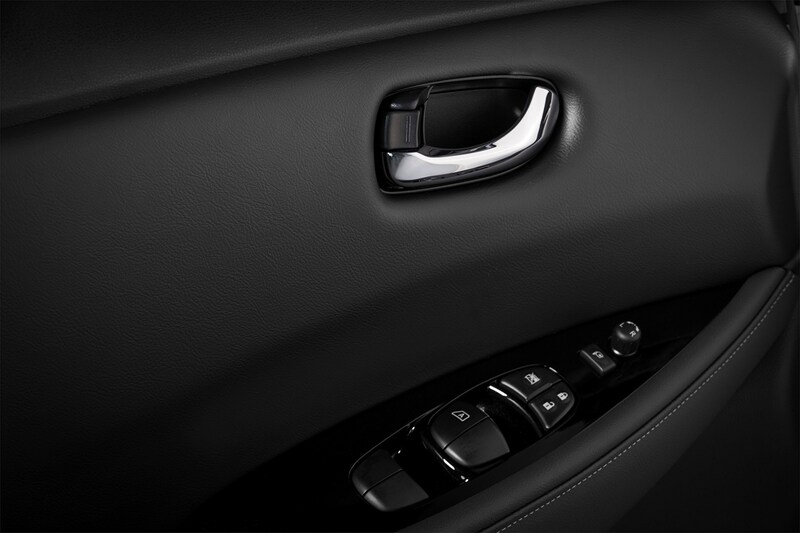 More importantly for most people, however, it also goes further between charges. That it’s significantly faster as well should further please many potential buyers. How much faster? 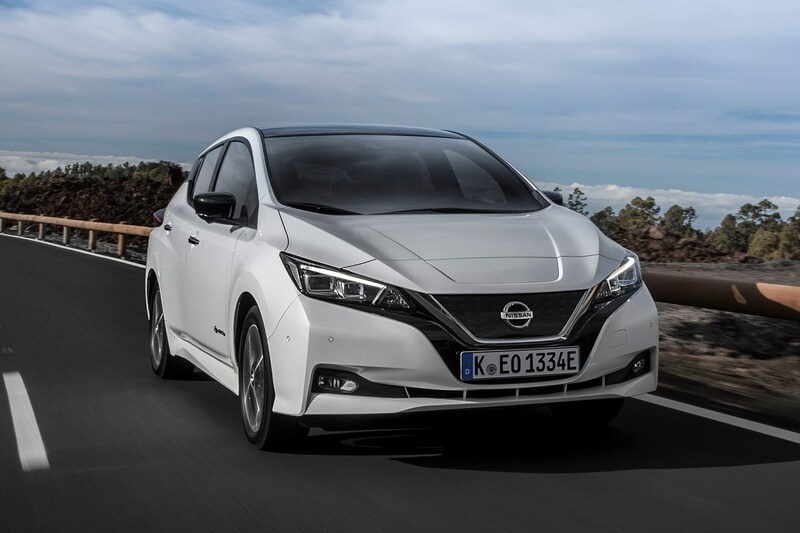 Try 0-62mph in 7.9 seconds (down from 11.5 seconds); power is up 38% to 150hp, torque is up 26% to 320Nm – the Leaf is now a much more sprightly thing to drive. 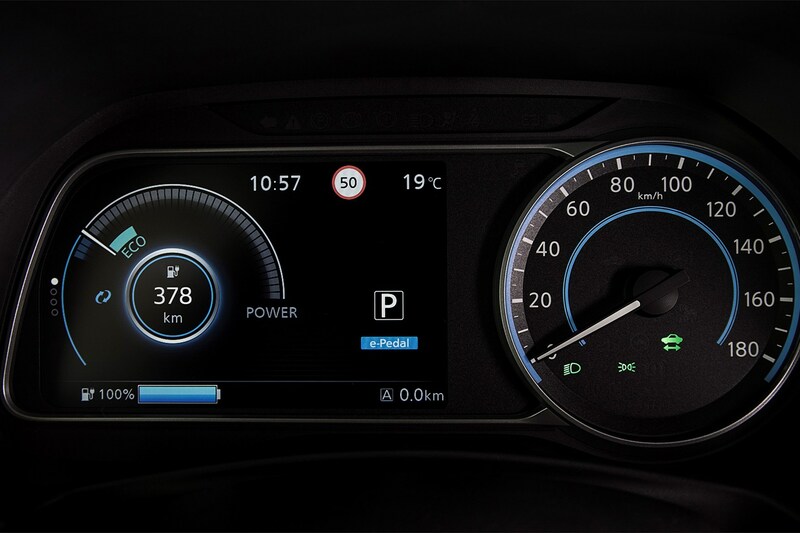 As for the driving range, based on the official standard presently used by all car manufacturers, the claim is 168 miles per charge for 40kWh Leafs. 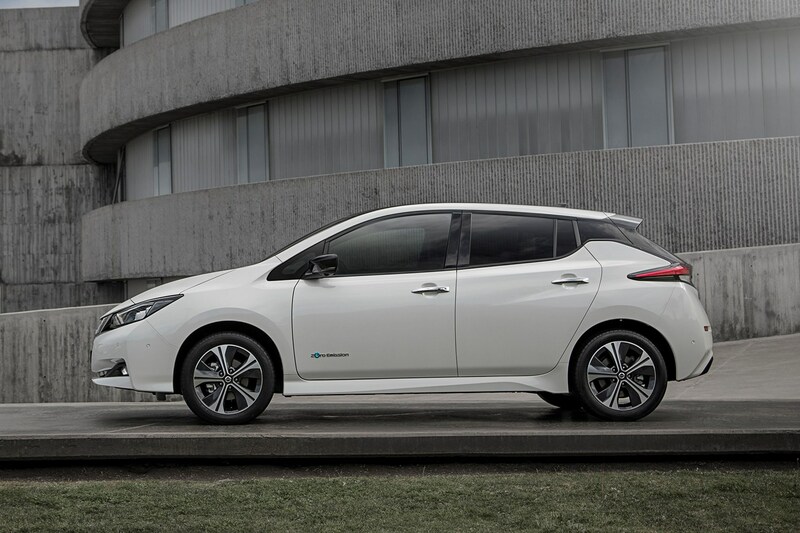 For pure city use – the Leaf claims 258 miles on this basis. 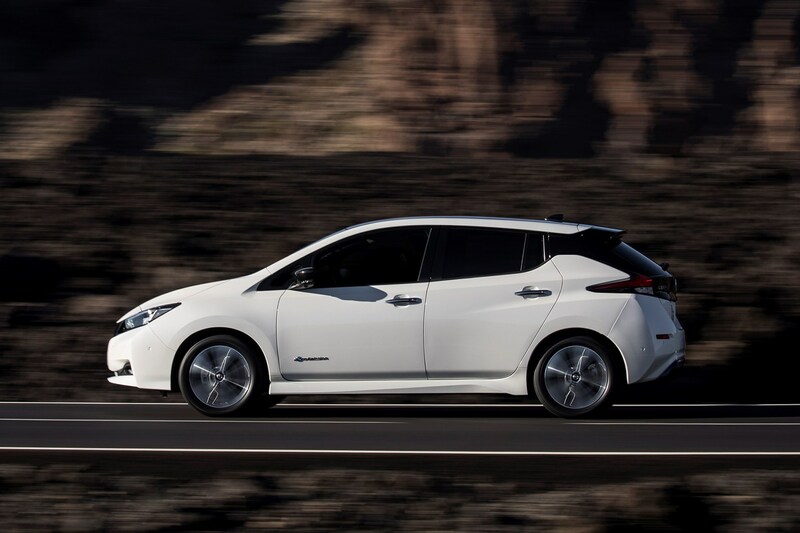 Enough to quell your EV range anxiety? Only you can decide that. 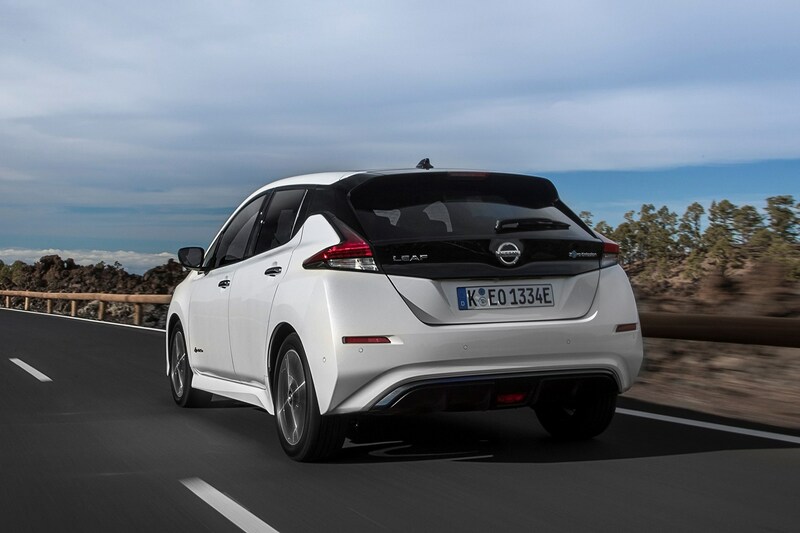 The increase comes partly from optimised aerodynamics and some clever electronic systems, but mostly from fitting a larger 40kWh lithium ion battery pack (the previous Leaf was offered in 24kWh and 30kWh variants). The pack takes up no more room than the previous designs, but it’s more energy dense, hence the greater capacity. 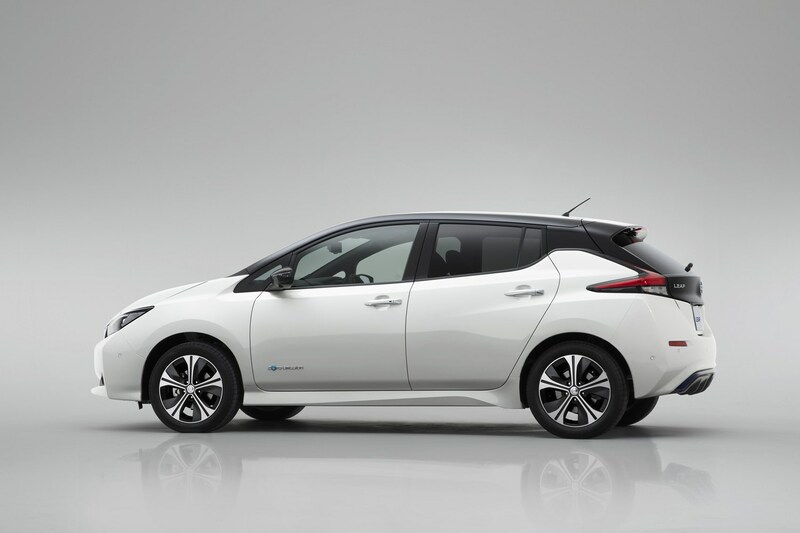 The Mk2 Leaf is also faster to charge – if only when using a home wallbox or public quick charger. 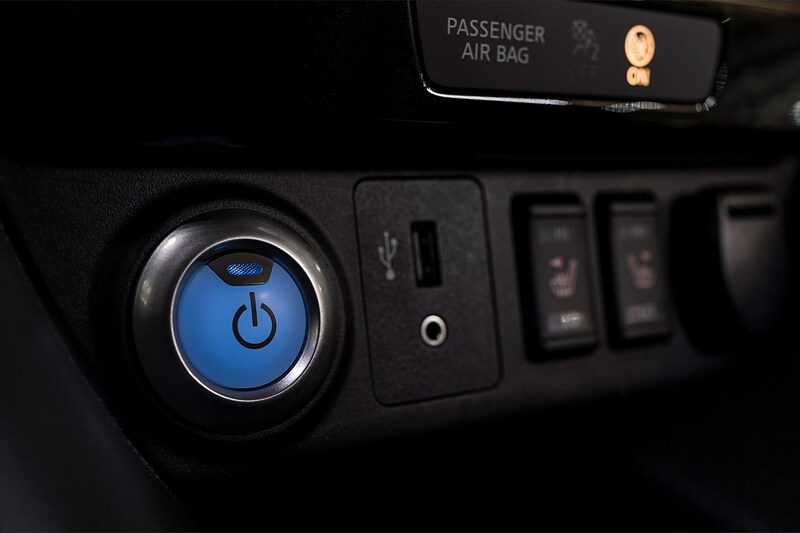 On a regular three-pin household plug it now takes 21 hours due to the increased battery capacity. 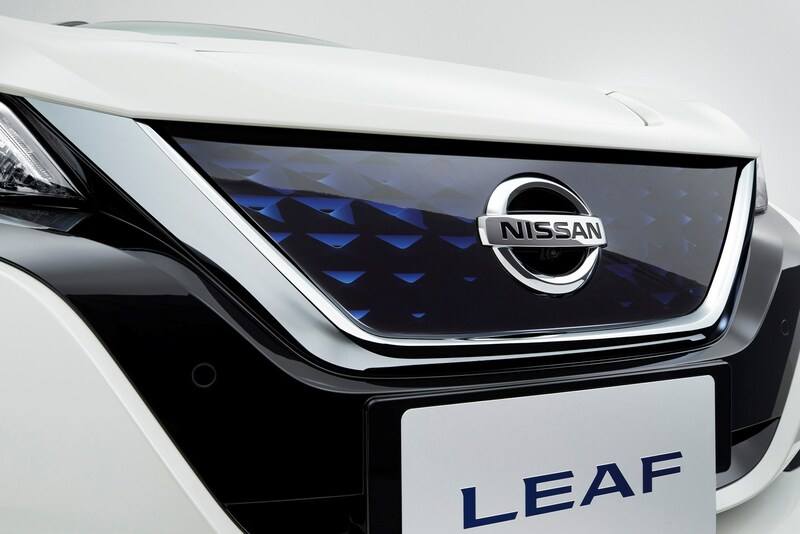 Nissan has promised a faster version when it previewed the Leaf Nismo, but what appeared at the start of 2019 was the clunkily titled Leaf 3.Zero e+ limited edition. 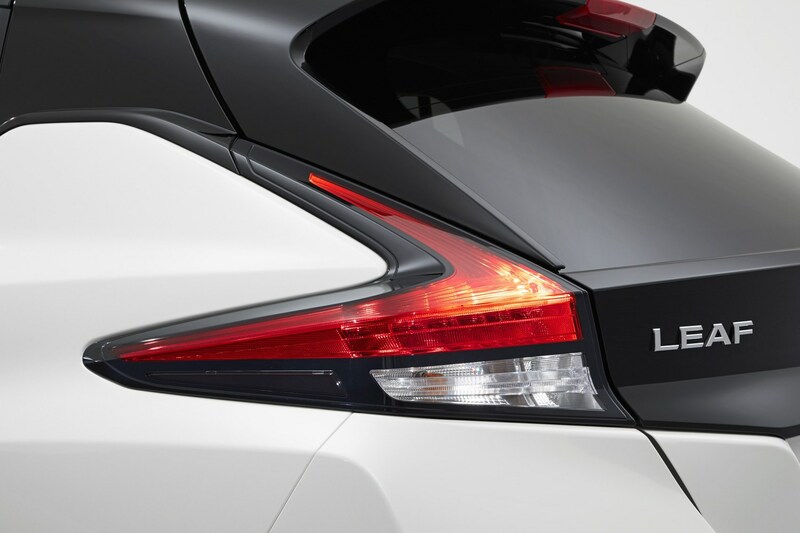 It's the e+ part that's pertient here, because it indicates that it's the 62kWh version, featuring a 217hp motor that produces 340Nm of pulling power, which should mean rapid acceleration. 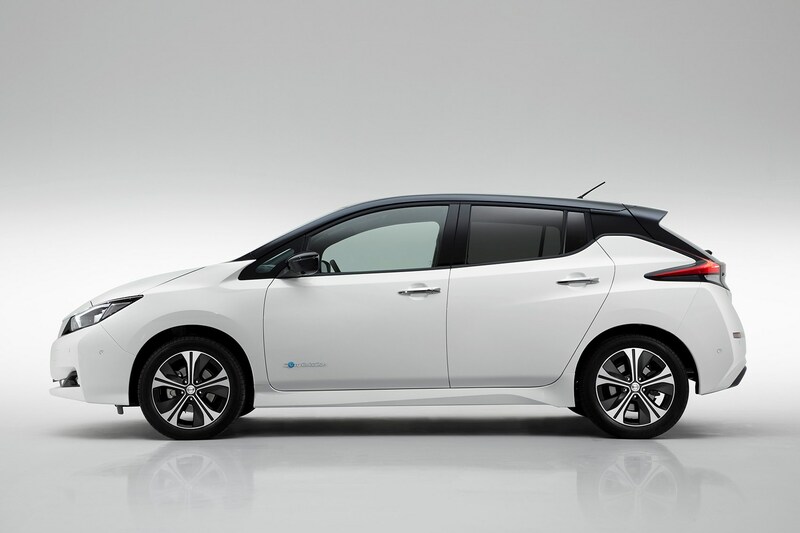 Not only that, but the 62kWh Leaf e+ also has a longer range with a claim of 239 miles between recharges. 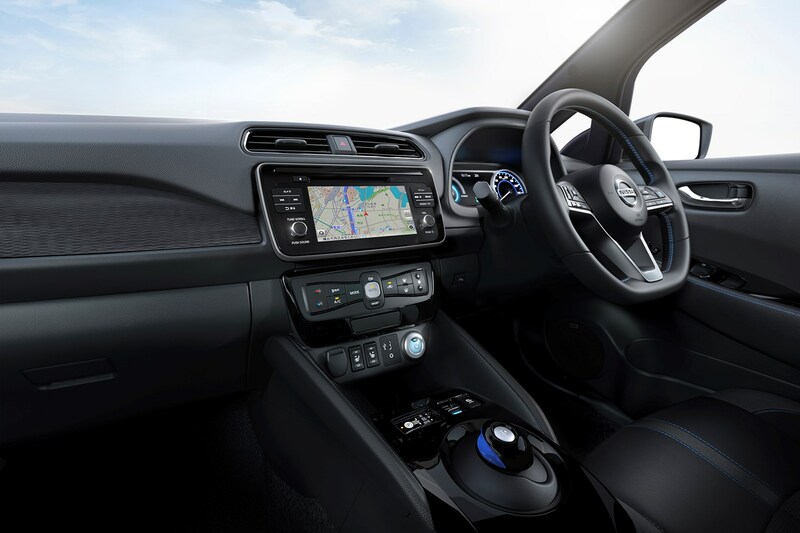 Other modifications for 3.Zero models, which should filter down to other Leafs later in 2019, include an enlarged 8.0-inch multimedia touchscreen complete with what Nissan refers to as door-to-door navigation. This e+ is due to go on sale in the UK in June 2019. 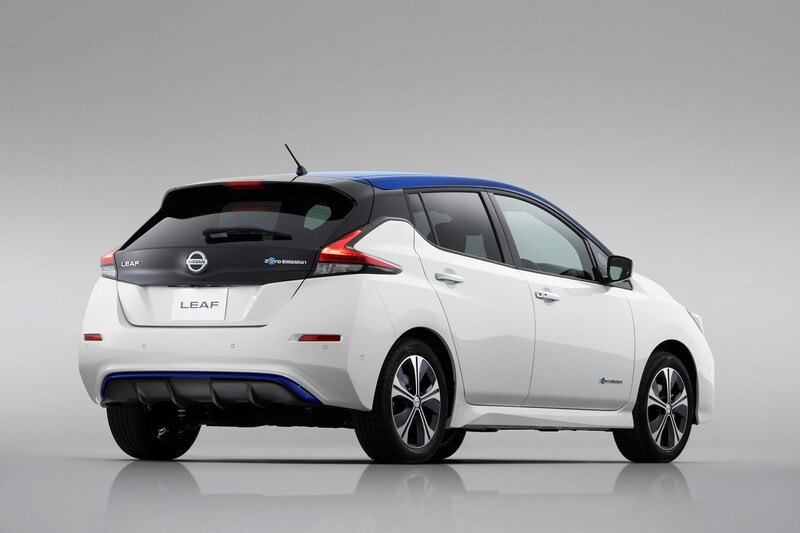 Inside, the second-generation Leaf has broader appeal than before, yet somehow manages to look less modern. 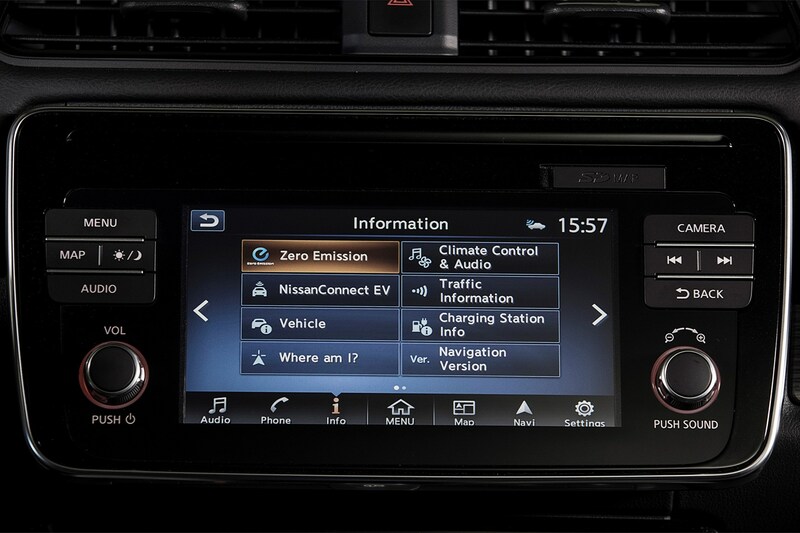 The quality has taken a notable lift - although it won't trouble an e-Golf in terms of tactile quality - while the new dashboard and controls feel altogether more conventional and inviting – although there are still lots of buttons, not all of which seem to be sensibly placed. 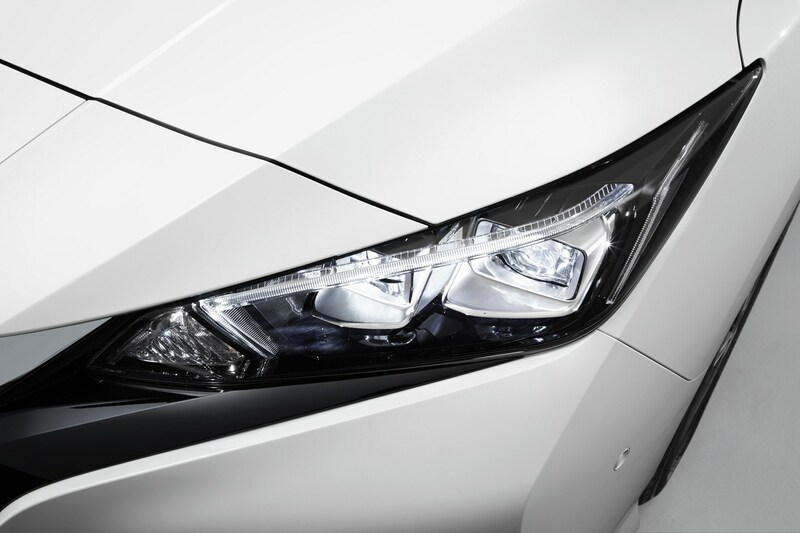 The UK gets four standard trim levels: Visia, Acenta, N-Connecta and Tekna. 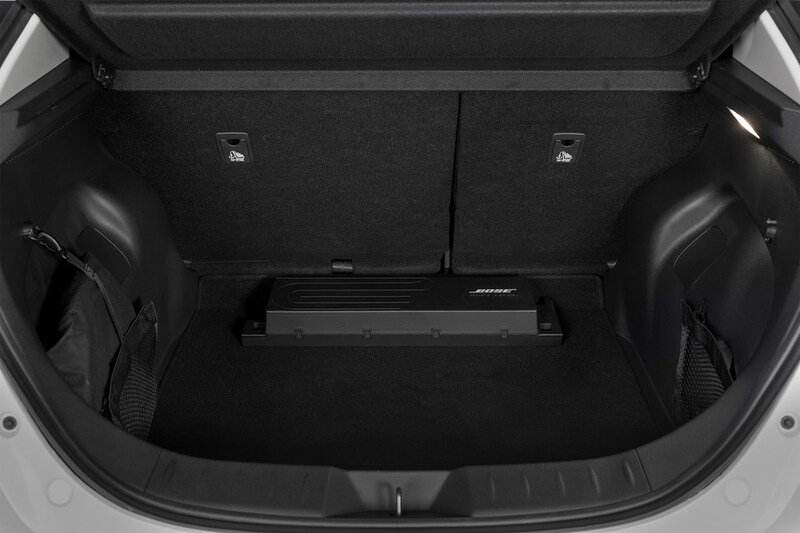 Equipment is generous across the board, and at 435 litres, the boot is bigger than any rival – including those part-electric plug-in hybrids you might be considering. 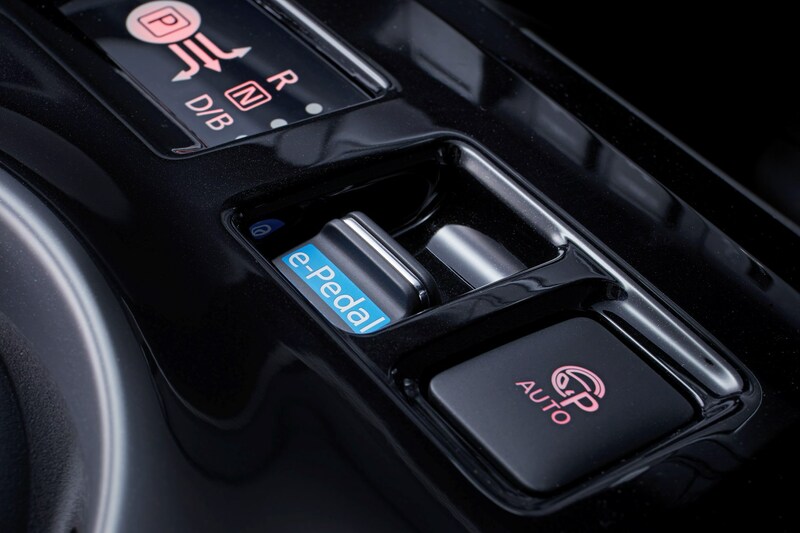 The new E-Pedal system is intended to allow you to drive using merely your right foot. 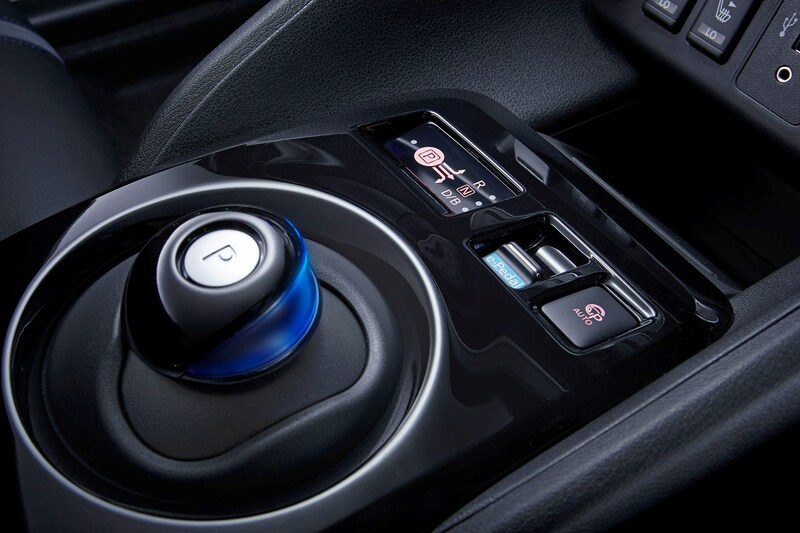 Lift off the accelerator pedal, and the regeneration system (where charge is put back into the battery) slows the car down markedly. 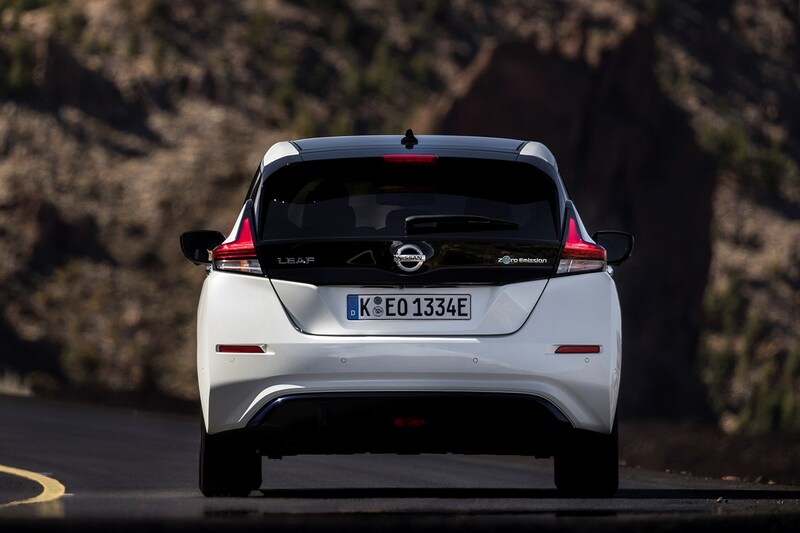 This works in conjunction with the brakes for true single-foot driving, enabling the Leaf to come to a complete halt. 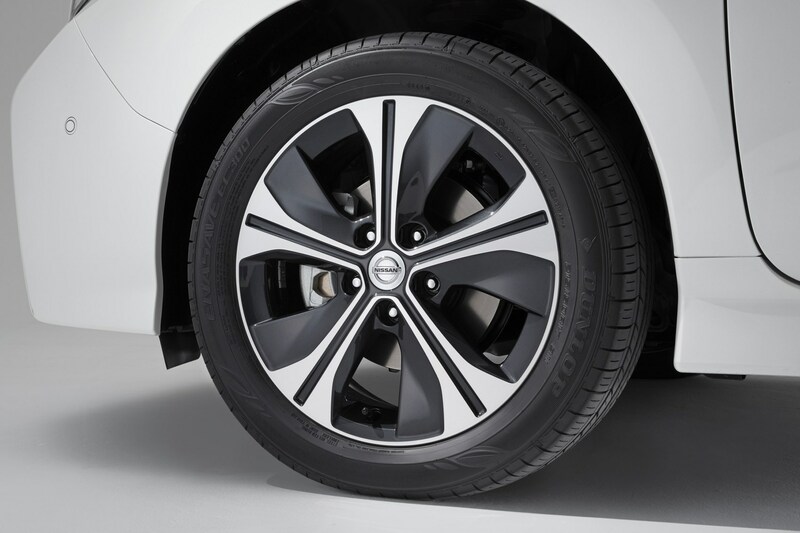 With time, Nissan reckons your use of the conventional brakes will fall by 90%; driving this way also helps keep the batteries topped up. 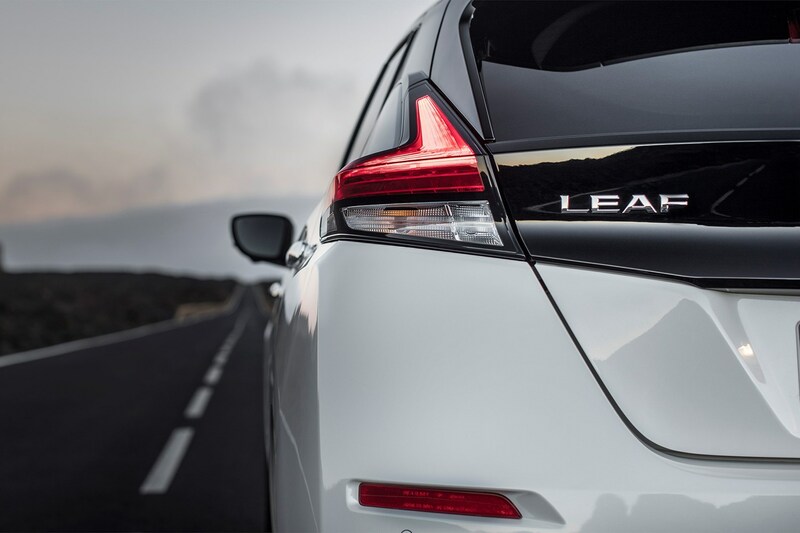 Propilot is a combined adaptive cruise control and lane-keep assist system, enabling what’s increasingly called semi-autonomous driving wherever there are clearly marked lanes – as on the motorway. 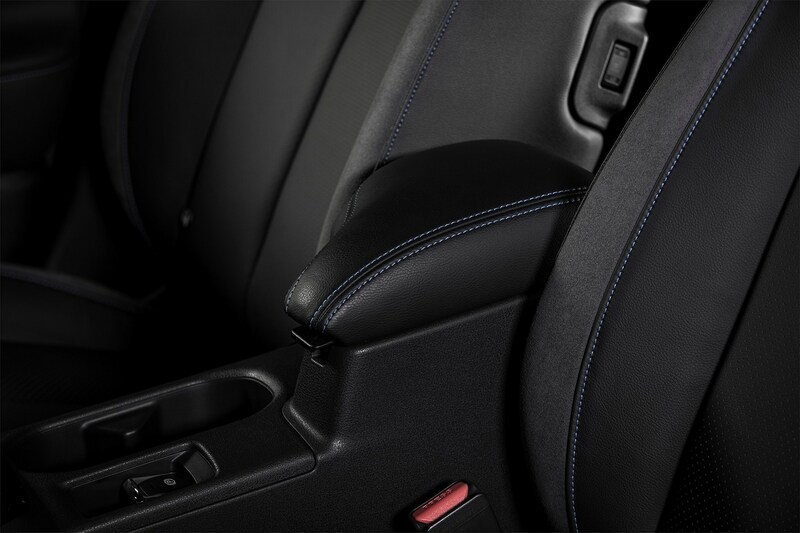 Other manufacturers already have similar systems. 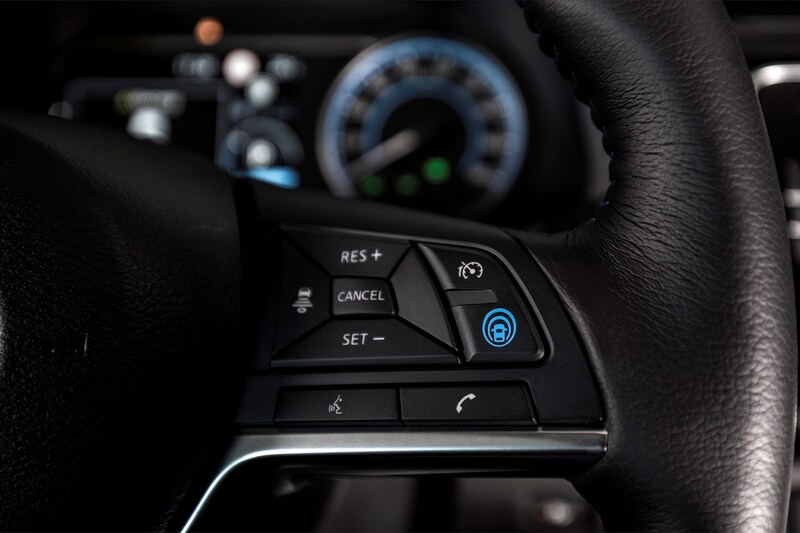 Propilot Park is a one-touch autonomous parking system – press the button and the Leaf will do all the steering, accelerating and braking necessary to get you into the space. 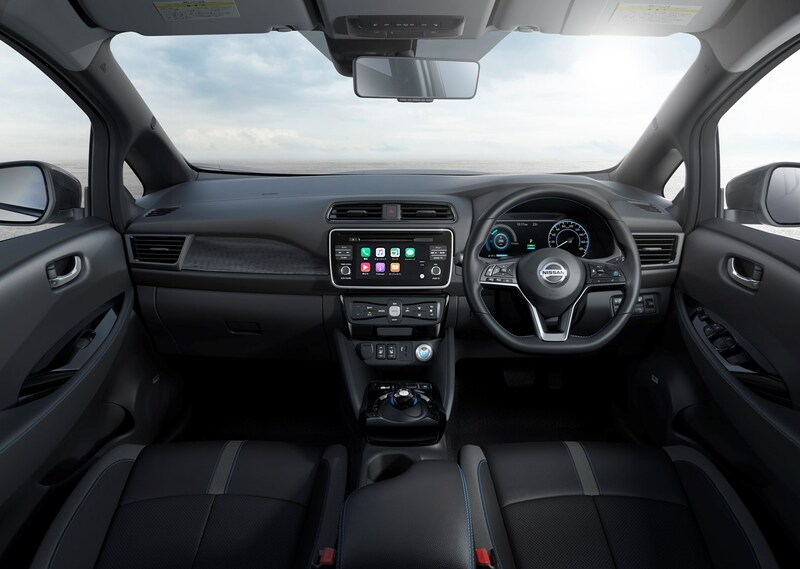 Again, there are similar systems already on the market, though Nissan claims it is particularly sophisticated and can even cope with irregularly-shaped parking spaces. 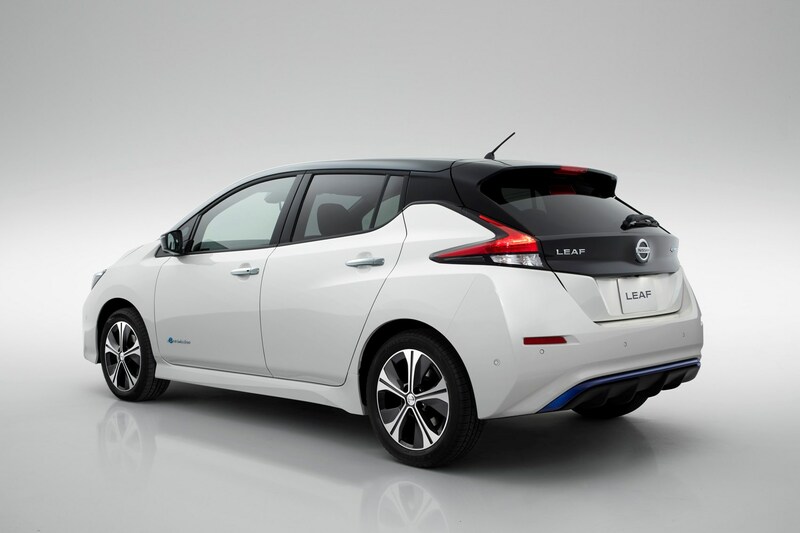 Should you buy a Nissan Leaf? Yes, because it's an electric car that usable for most people. 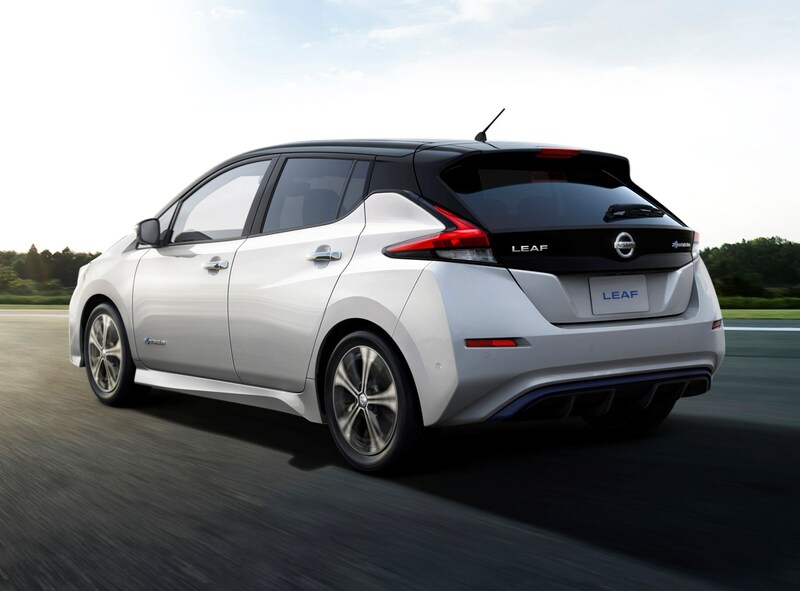 The second-generation Nissan Leaf hatchback is significantly better to drive than before, has a longer range and won’t scare the kids at night with its appearance. 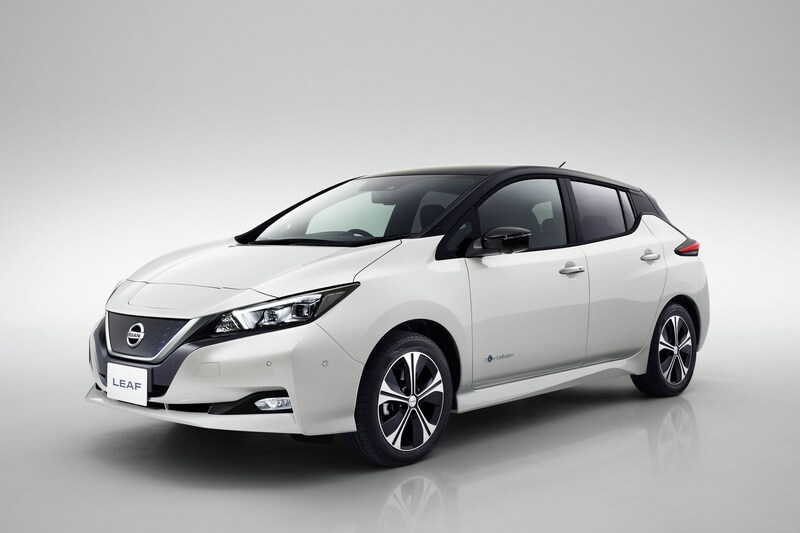 Nissan clearly set out to make the old Leaf more appealing to new buyers without frightening the old ones, and it has certainly succeeded. Does that make it a highly-recommended choice? Yes, and it would be, even if the marketplace was brimming with rivals. 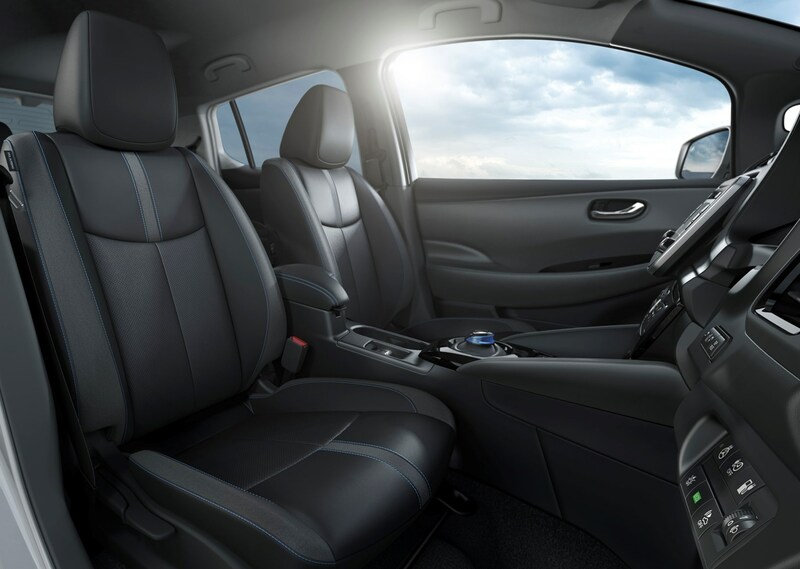 Not only is it relaxing to drive, shrugging-off city driving with ease, it’s also practical and – judging by the previous model – is likely to prove highly reliable as well. Yes, it's a little bit strange compared with an e-Golf, but not everyone wants to settle for a default choice.